This is U.S. 66, the “Mother Road”, running east and west through Yukon Oklahoma. We were eating dinner at the corner of U.S. 66 and Briarwood Street. It was gray, cloudy, and rainy. We were part way through our meal when the clouds parted just enough to let the sun shine through. Everything changed from gray to gold and the wet streets looked like liquid gold. I grabbed my camera, left my meal, and ran outside to capture the moment. 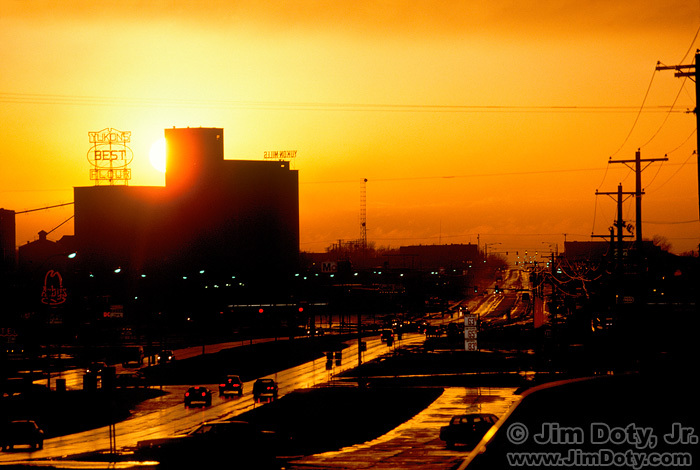 I clicked the shutter as the sun disappeared behind the grain elevator. This is one of my first place my favorite images for March 11, and also one of my all time favorite images. Stacy and Dawn in Waco TX. March 11, 2000. We were in Waco Texas for my father-in-law’s 90th birthday. 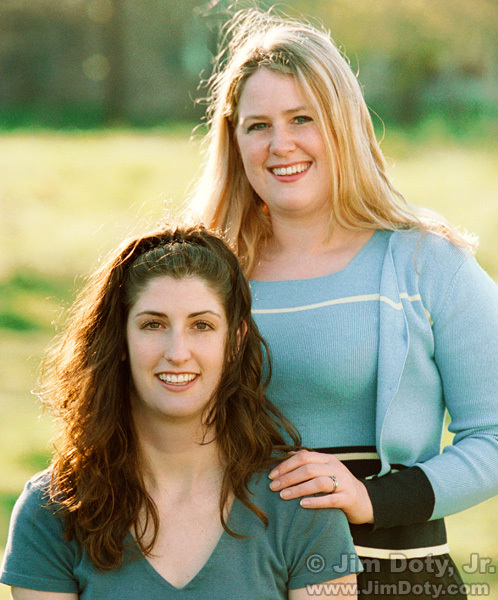 I took this portrait of my nieces, Stacy and Dawn. This is my other first place favorite image for this date. It is also one of their favorite images. Kirtland Temple, Lower Court Panorama. March 11, 2004. The “House of the Lord” in Kirtland Ohio, commonly called the Kirtland Temple, is on the National Register of Historic Places. It was built in the 1830s by Joseph Smith Jr. and his followers. It has been my happy privilege on several occasions to photographically document this remarkable building, inside and out. I stitched 25 vertical photos together to create this 360° panorama. This is my second place favorite image for this date. More photos are here. Joshua Tree, California. March 11, 2013. We were driving across the Mojave Desert on a beautiful day and Joshua Trees started showing up along the Interstate 15. 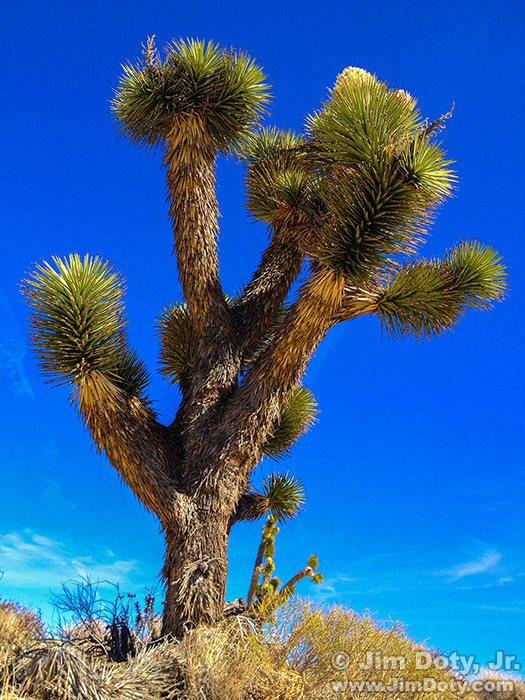 We were short on time with a plane to catch, but I had never photographed a Joshua Tree. I pulled off at an exit and jumped out of the car with my iPhone. I lay down on the ground so passing trucks would not show up in my photo and took this picture. I jumped back in the car and we were on the road again. This is my third place favorite photo for March 11.